Are you a real gamer that enjoy playing competitive racing games? Then you know how crucial a racing steering wheel is to make your life easier. To keep your racing car on the track, you need the right equipment. The device is perfect to improve your game and keep your speed racer going on the road. 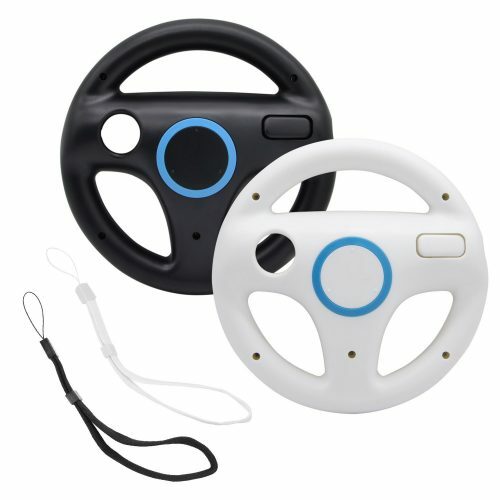 Whether you are old or young and enjoy playing Mario Kart, you will appreciate using the best racing steering wheels in 2019. Do not go thinking that these controls are just a basic they have fantastic features to help improve your virtual reality games and more. You can buy one in a variety of colors, size, and technology. Are you ready to take the big step and want a unique control read our racing steering wheel review here? We are convinced you will find a suitable one to enhance your gaming skills. If you are a Mario Kart fan, you will love the AZFUNN steering wheel specially designed for this video game. If you want to invest in a racing steering wheel, then this device is the one to buy. The best of all is you receive two wheels at an affordable price. The racing wheels in the packs available in a black and white one. Both the controls have blue buttons to help you maneuver through the game quickly. You can now enjoy playing games with your friends. 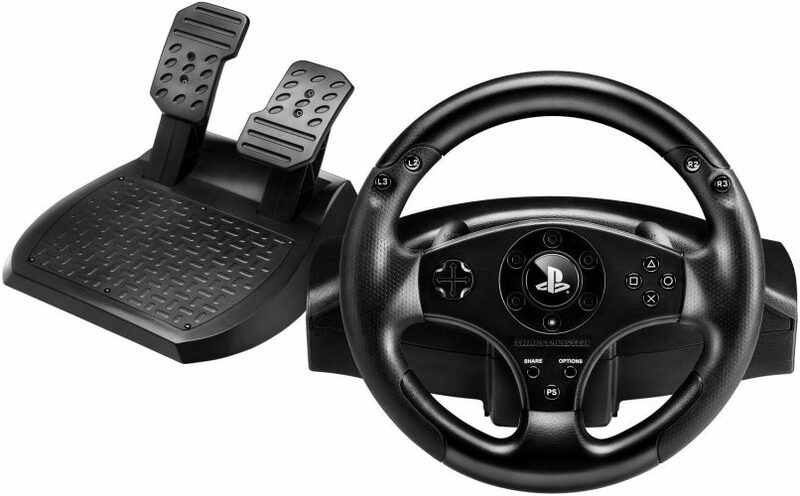 For a realistic racing steering wheel to use with a PS3/PS4, pick the Thrustmaster T80. You will feel you are driving your favorite racer in a game. You get a pack of accelerators and breaks to give it a realistic feel. The gaming wheels licensed and have a stunning black design with silver detailing. With the unique design, it offers you an excellent grip and has two up and down levers with eleven action buttons. The D-pad included is multi-directional. 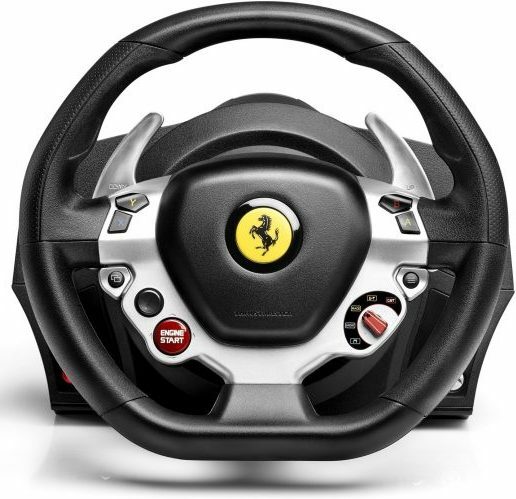 For the best racing steering wheel for your Xbox, you need the Thrustmaster Ferrari 458 Spider. You will feel like you are driving in the Ferrari. The controls available in a red & black design and have the Ferrari logo on it. For ease of holding and controlling, it has a rubber grip on the wheel. The device has an automatic centering with adjustable steering sensitivity and rotates at a 240° angle. You can use it with games on your Xbox or D-pad. 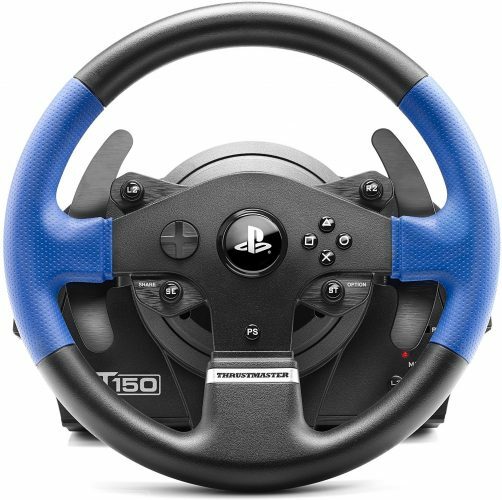 The Apex from HORI is a versatile racing steering wheel suitable for adults and kids to use. You receive the control in black color with detailing on the handles. 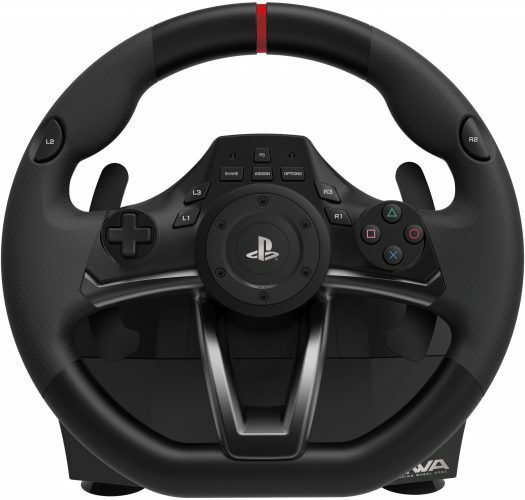 The racing wheel obtained a license from Sony, and you can use it with PS3/PS. You can use it with any racing game and has an acceleration and break. The turn-radius is 270° and comes with a clamp system to keep it secure. 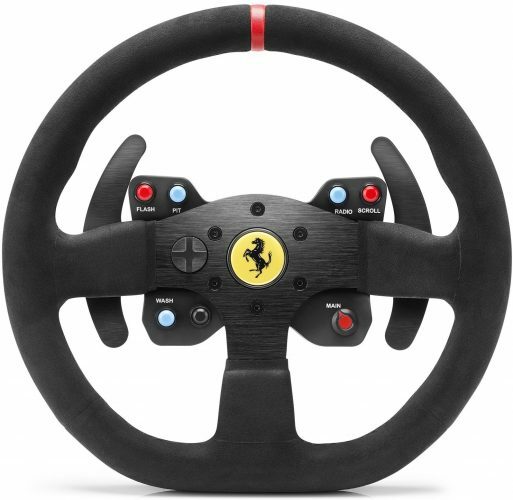 The Ferrari F1 wheel from Thrustmaster is a collector’s item with a realistic feel. The racing wheels reinforced with a scratched-brushed metal finish and have a solid feel. The textured rubber gives you a comfortable grip, offers you two game modes a normal, and advanced one. Nothing is more realistic than the Thrustmaster VG Ferrari EVO Wheel. The set consists of outstanding gaming accessories available in black color. On the wheel is the Ferrari logo in the middle. For a comfortable grip, the handles covered with textured rubber. Included with the device, you receive two mounted paddle shifters. The shifters automatically move with the racing wheel. 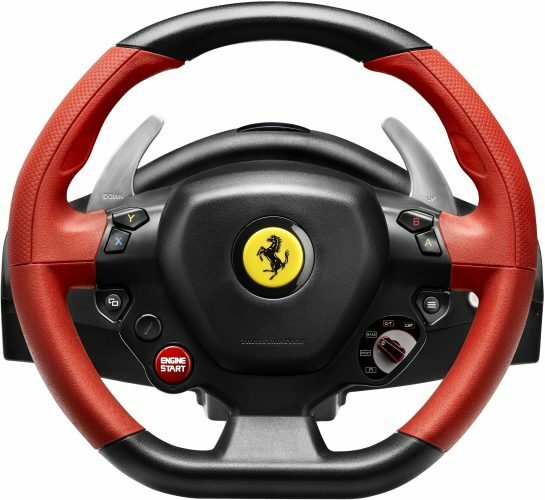 The steering wheel carries the Ferrari license and is perfect for adults and kids to use. As you can see, Thrustmaster is high on the list of the best racing steering wheels. The T150 is suitable to use with PS3/PS4 and PC. The control has the Play Station sliding switch built-in. You receive a large pedal set with your purchase. Further, it has a 1080-degree force feedback base with a drive system that you can adjust. You can navigate through your game with ease while using the official buttons. 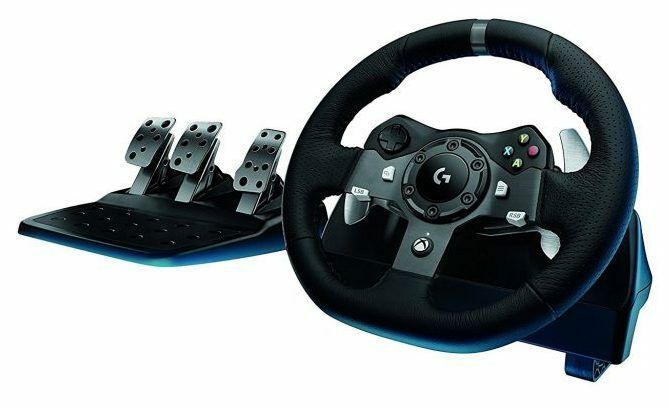 The Driving Force racing wheel is designed for your Xbox One and can use it with your PC. You will experience every shift and tire slip with the dual-motor force feedback. 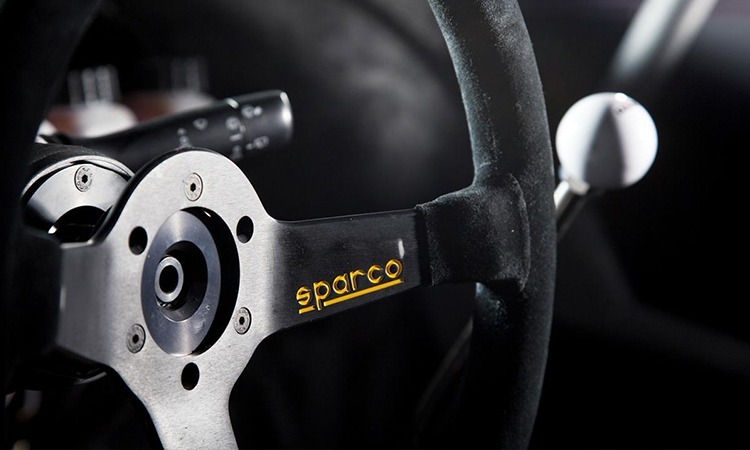 The racing wheel has solid steel bearings in the shaft and the paddle and shifters made of stainless steel. The exterior has a hand-stitched leather covering and offers you an easy-access D-Pad control. You can mount it to a table with the built-in clamps. Another racing steering wheel from Thrustmaster is the TX model. The Ferrari 458 Italia Edition is another one of the best sellers. The device has a black design with silver detailing and includes a paddle set. On the center of the wheel, you find the Ferrari logo. You can use the item on your Xbox One or PC. 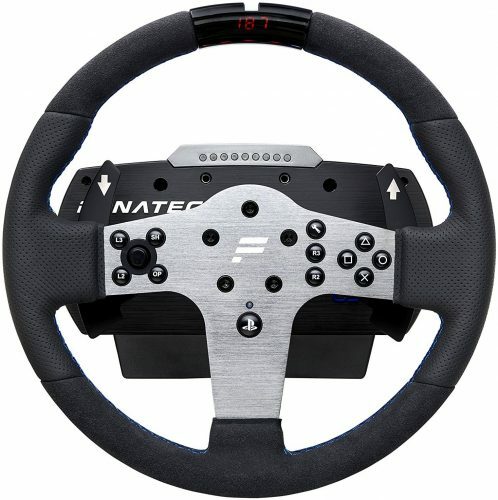 Now for the number one racing steering wheel, the Fanatec CSL Elite Pro model. The device works with PS4 and PS4 Pro consoles and works with advance ClubSport Technology. The force feedbacks superior with a built-in servo motor and has durable shifter paddles. The exteriors covered in genuine leather and suede fabric. You can personalize the wheel by swapping out the button caps. Furthermore, it has an optional analog handbrake. Take your racing video games to a new level. 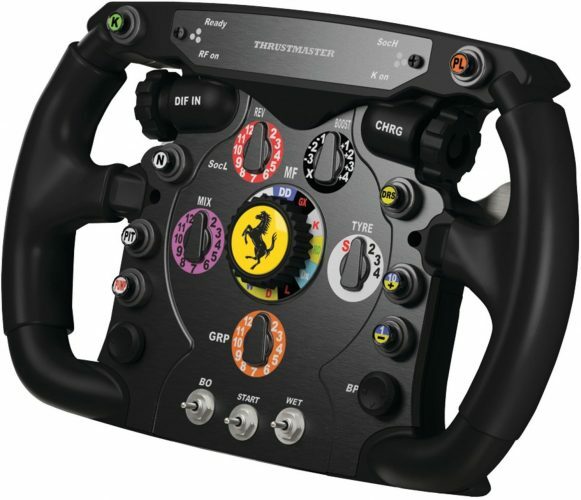 Pick one of the top 10 best racing steering wheels in 2019 and enjoy your own virtual Grand Prix. Fly around the tracks as you speed up and slow down while using the shifters and breaks. Bring the reality of gaming into your home with a steering wheel you will not be disappointed.